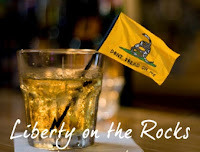 A Disgruntled Republican in Nashville: Liberty on the Rocks Thursday, July 16, 2015, 5:30 PM to 9:00 PM. Let me buy you a beer. Liberty on the Rocks Thursday, July 16, 2015, 5:30 PM to 9:00 PM. Let me buy you a beer. Mafiaoza's 2400 12th Ave S, Nashville, TN (map). Ask the hostess to direct you to our section. 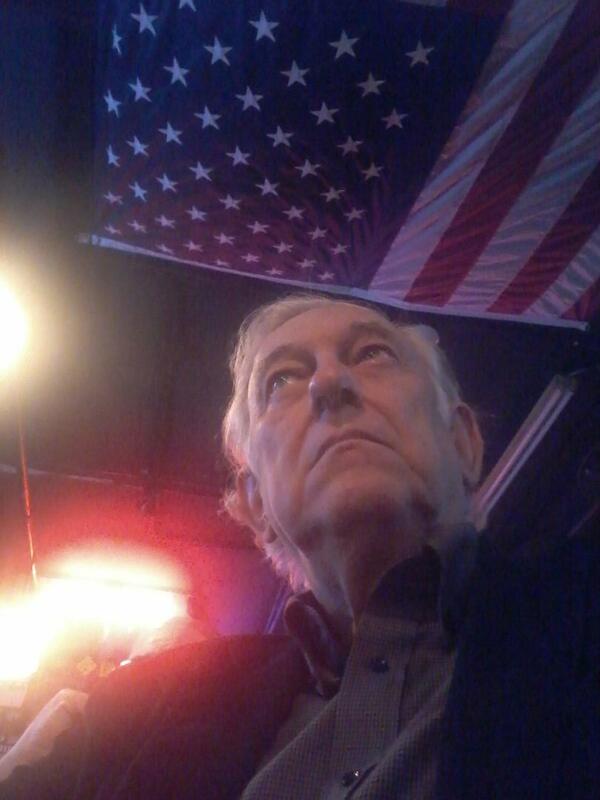 Liberty on the Rocks is a great place to meet other people, have a beer and some great food. We promote thoughtful and rational discussion on a wide range of topics.